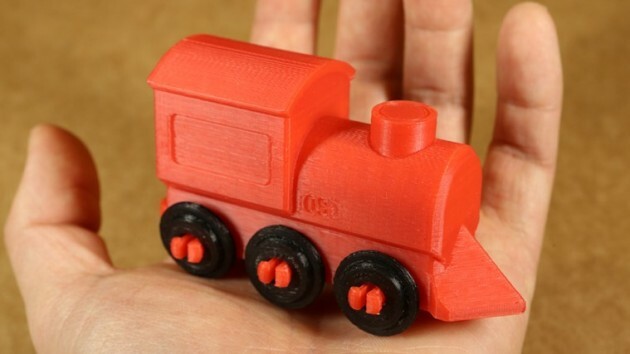 When looking at companies embracing the 3D printing movement, it’s hard to deny that Microsoft is taking large strides towards making their products more seamless in the 3D printing experience for the mass market. 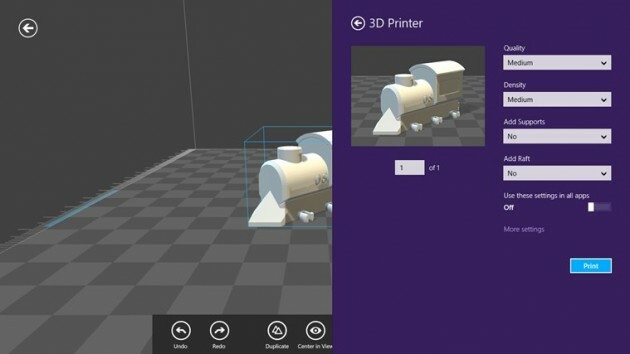 With the combination of introducing native 3D printing support into their recent Windows 8.1 update—a first for an operating system—to the introduction of MakerBot ‘mini-stores’ within their Microsoft retail stores, it was only a matter of time before Microsoft introduced their own native 3D Printing app. 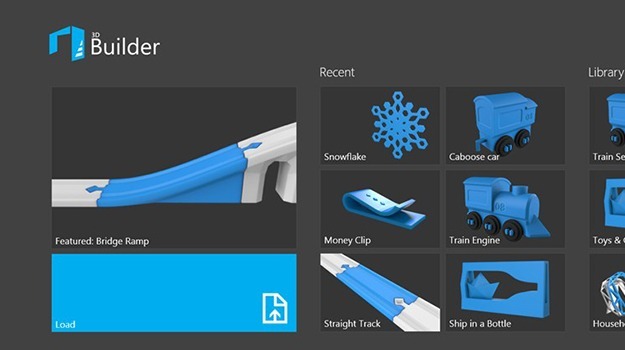 The 3D Builder app is the latest in Microsoft’s attempt to be the leading (and most accommodating) operating system for the 3D printing community. 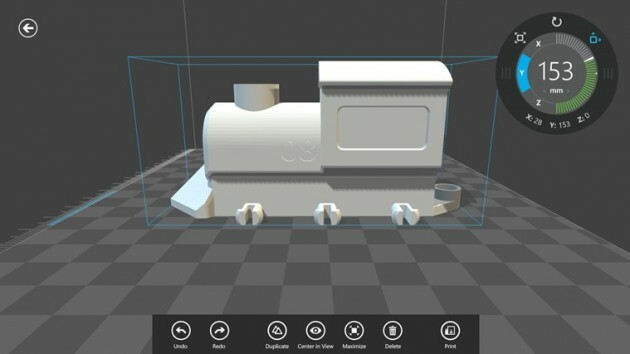 Before things get confusing, it’s important to understand that 3D Builder isn’t an app for creating objects from scratch—something that was considered but deemed too confusing for the mass market. 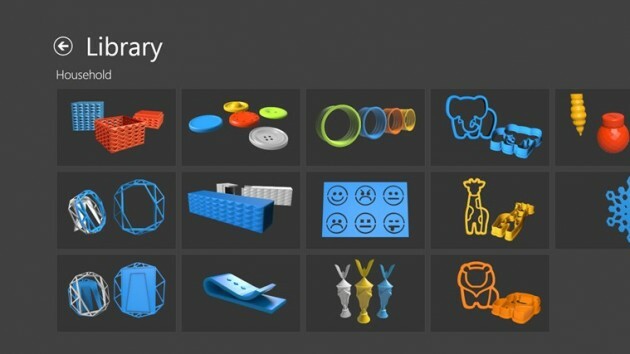 Instead, Microsoft is pushing to have a large and easily-accessible library of pre-built 3D objects ranging from simple toys to various household objects. Additionally, more seasoned CAD modelers can import their own STL files and use the clean Metro-style interface to prepare their prints. 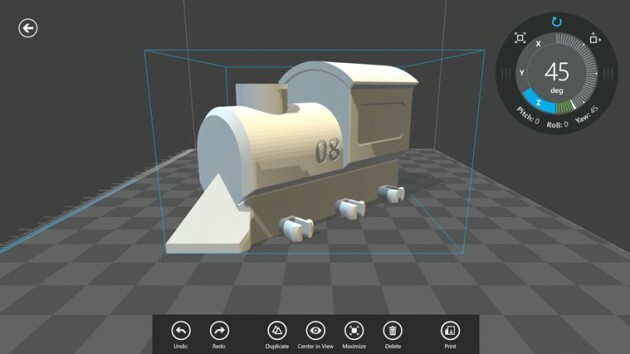 While the option for creating objects from scratch is non-existent, users are still able to scale, rotate, and adjust the orientation of objects before hitting print. -Shanen Boettcher, Microsoft Startup Business Group. The app is available for free in the Windows App Store.